It is in the soul of the Rogue, the way it stands out, it's defiance of convention, it's independence that separates it from all other. The Rogue experience introduces you to state-of-the-art design innovation that lends itself to the highest level of responsiveness and rigidity than has ever been felt before. You will be riveted by the level of responsiveness and precision handling felt with every turn, with every push. Quality construction and finite adjustment ensures that it can fit the needs and ambitions of the person using it. At 10.6lbs Rogue moves with you around every corner and across every street with minimal effort. You will not feel anything else like it. Strategically designed with oversized 1 3/8” 7000 series tubing, makes Rogue lighter, stronger, and stiffer... resulting in the most responsive rigid frame ride on the market. 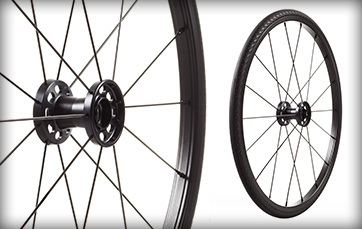 An ultra lightweight ride with the aesthetics of a high performance custom design. Incredibly light with a 10.6 lb. 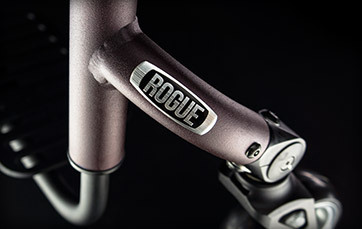 transport weight, Rogue is a high performance rigid frame that conserves your energy. You will be riveted by the level of responsiveness and precision handling felt with every turn, with every push. Rogue moves with you around every corner and across every street with minimal effort. 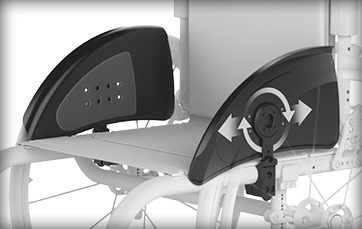 The NEW, ergonomic locking backrest can be actuated with one hand and allows you to leave your side guards on when folding the backrest, making transfers easier than ever before! The simple, modern design is the only one to allow a recline position which opens your back angle up 6 degrees. This makes pressure relief, repositioning or simply getting dressed much easier. 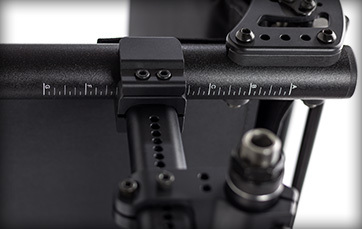 It’s the only caster adjustment system which gives perfect alignment for everyone at any seat angle. 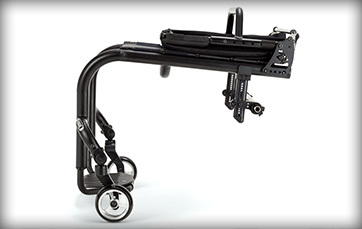 The modified rack and pinion gear is infinitely adjustable over any range and can be adjusted while the chair is occupied. It’s as simple as tightening and loosening a screw. No small components to take apart and put back together. It’s called RP Tuning. And only Rogue has it. Rogue, a custom look with built-in adjustment. The towers minimal oval profile is lightweight and built for durability that is customized to order to achieve the perfect height with a discreet adjustment system. 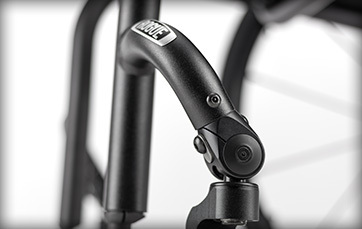 Our NEW ink transfer adjustment guide located on the bottom of the seat frame, helps make your center of gravity adjustments easier. The Rogue badge is a brushed aluminum badge that adheres to the front wing to protect your chair against dings, scratches, and the every day. 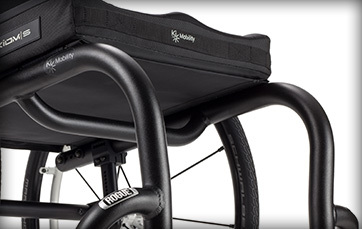 Add a sleek look to your chair with the Carbon Fiber or Aluminum Adjustable Fender Side Guards. Easy to adjust for the perfect height. The Carbon Fiber keeps Rogue ultra-lightweight while the Aluminum design has a padded insert that adds a layer of comfort and protection. 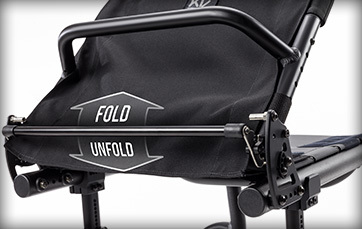 These options add style to your chair while protecting your clothing from the road. Finally a clean, aesthetic transit tie-down for a rigid frame that passes WC-19. Integrated into the frame, the simple, curved front mounts provide safe attachment points while maintaining the sleek look of the Rogue. 16"x16" Standard Length Frame, Performance Position, Adjustable Height Back - 12", 4" Poly Casters, Tubular Open Footplate and Standard Upholstery.